Nearly 1,000 students, teachers and staff in 32 schools in northern California's Yolo County have contracted the gastrointestinal illness norovirus, the county announced Friday. 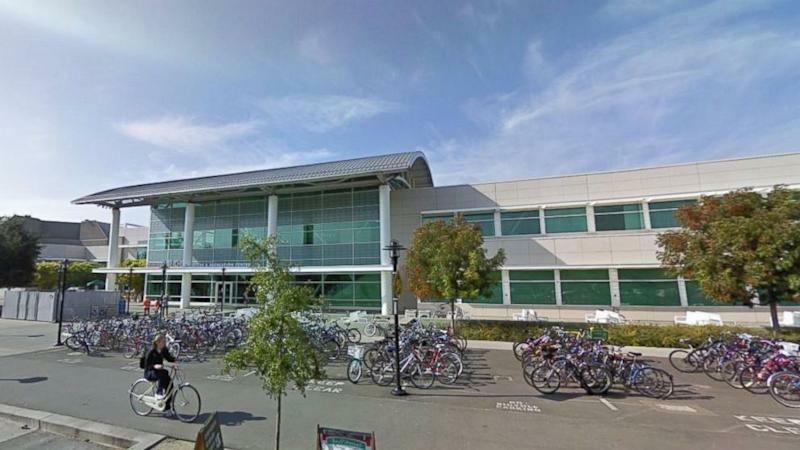 "Over 952 students, teachers and staff are sick with stomach cramps, vomiting and/or diarrhea in schools throughout Yolo County," the county said in a press release, citing the findings of the Yolo County Health & Human Services Agency. "The number of sick people is increasing every day at a very alarming rate," the release continues. "The outbreak has been identified and confirmed by specimen testing to be the norovirus which is highly contagious. norovirus commonly spreads through touching surfaces contaminated with the virus, close contact with someone who is infected or eating contaminated food or drink." Aside from public schools, the University of California, Davis, is also affected. Yolo County includes the area west of Sacramento. Dr. Ron Chapman, Yolo County's Public Health Officer, is urging residents to stay home if there is any sign of illness such as stomach pain, fever, nausea, vomiting or diarrhea. He is also urging people to stay home for an additional 48 hours after symptoms are gone.